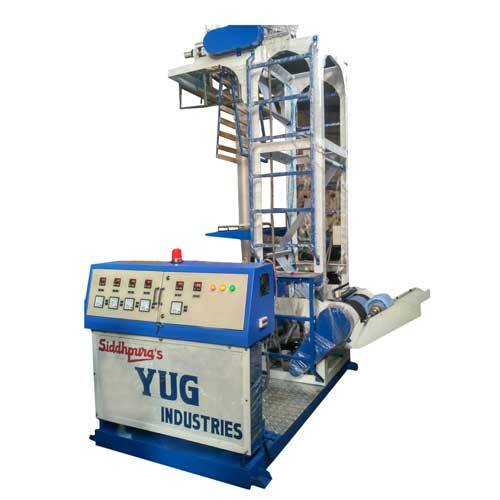 Mono layer Blown Film Plant gives high output up to 290 kg/hr with thickness ranging from few microns to 125 microns and a maximum film width as required. Mono layer blown film line is a much cost effective investment for producing single/mono layer films and mono layer blown film lines as well. 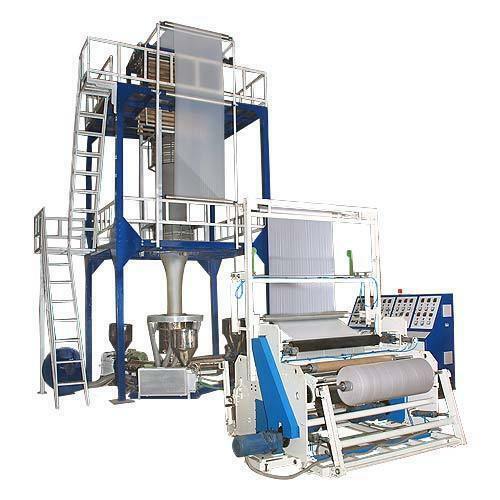 For packaging industries that required great productivity in less investment and less power consumption and maintenance free, mono layer blown film machine is the right option for you as this equipment offering fast production solution. This is an effective investment solution for packaging sector as expect can get back good return on what they spend. Bags and pouches for fruits, vegetables, groceries, refuse bags etc.